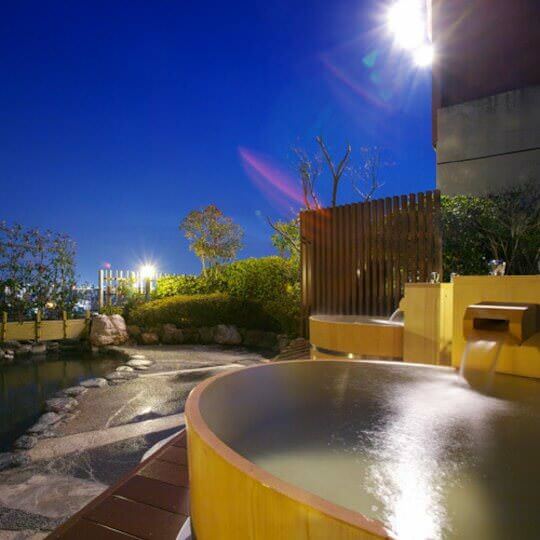 Chaharu Hotel is just a brief walk away from the famous Dogo Onsen Hot Springs in Matsuyama. 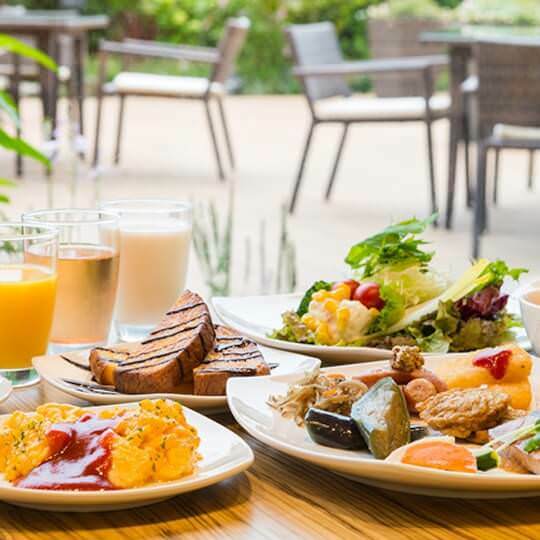 This charming ryokan features comfortable amenities including onsite wi-fi, restaurant, bar & lounge, and a relaxing garden. There's also the scenic Isaniwa Shrine and Botchan Karakuri Clock close by to enjoy after a relaxing dip in the hot springs. 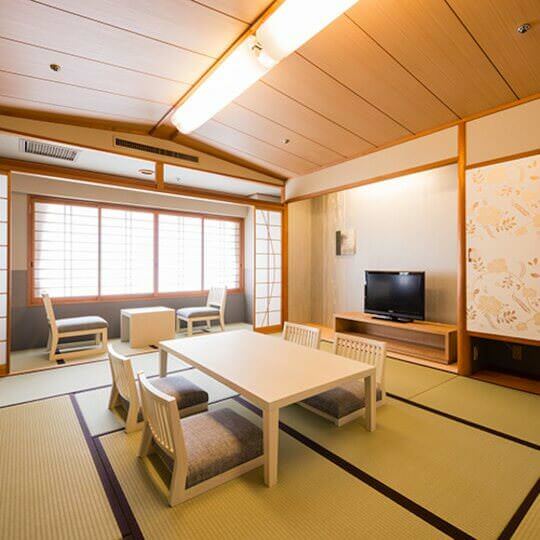 Located in Dogo Hot Spring, this ryokan is steps from Setonaikai National Park, Yunoura Onsen, and Dogo Onsen. Isaniwa Shrine and Botchan Karakuri Clock are also within 5 minutes. Dogo onsen station is only a 1-minute walk. 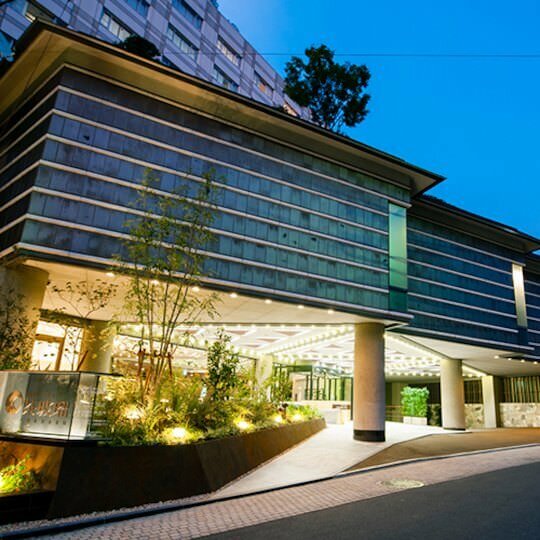 In Along with a restaurant, this ryokan has a bar/lounge and self parking. WiFi in public areas is free. 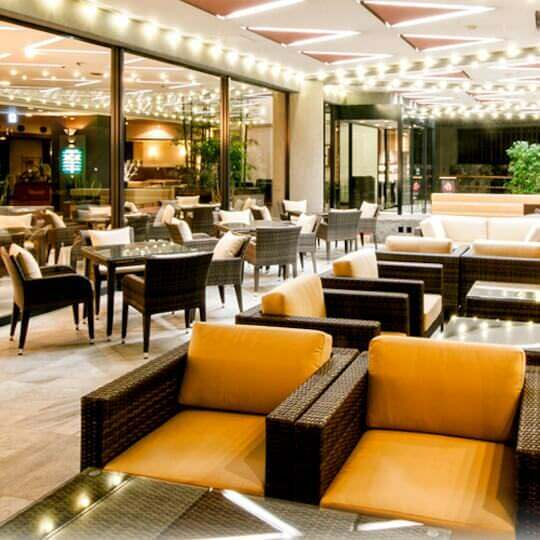 Additionally, a 24-hour front desk and a garden are onsite. 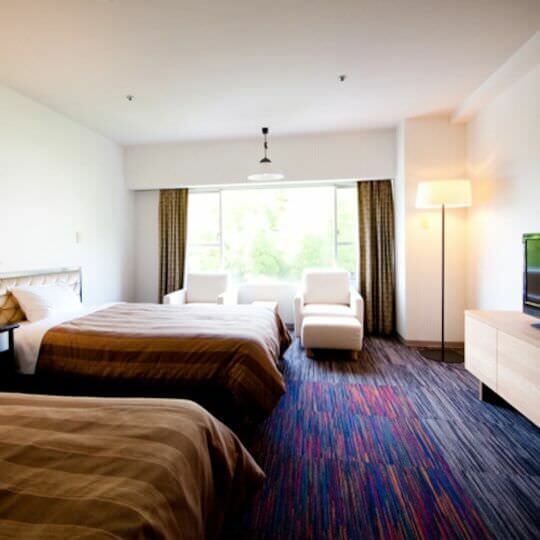 All 73 rooms provide conveniences like refrigerators and coffee makers, plus free WiFi and TVs. Other amenities available to guests include separate bathtubs and showers, in-room massages, and safes. Children 2 years old and younger stay free when occupying the parent or guardian's room, using existing bedding. The Japanese Ministry of Health, Labour, and Welfare requires all international visitors to submit their passport number and nationality when registering at any lodging facility (inns, hotels, motels, etc. ). Additionally, lodging proprietors are required to photocopy passports for all registering guests and keep the photocopy on file.